So many children have had to flee their homes. They risk their lives to reach a safe place in Europe. They have nothing. They are cold, and they are afraid. Many have seen things no child should ever see. We are secondary school children in Somerset, UK who want to help children who are less fortunate than us. 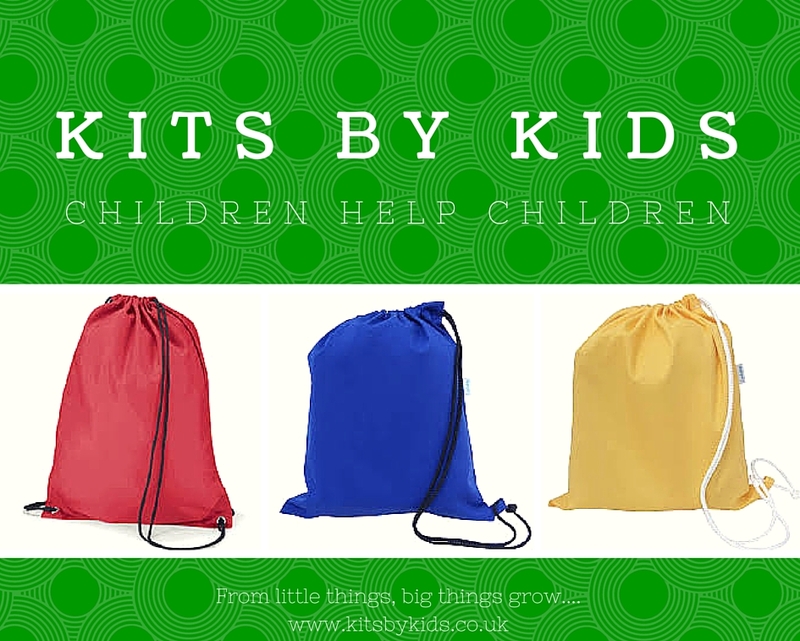 We are collecting money to put kits together which hopefully bring a smile to their face, and help to make things just a tiny bit easier for them. With the money raised so far we will be supporting Heart School, a school for children between 5 and 17 at the refugee camp Kaniwar in Iraq. We are also going to support an education project for refugee teenagers stuck in the camps of Calais and Dunkirk. Please help us support the children.